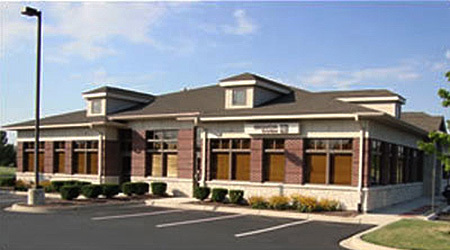 All Open Enrollment sessions take place at our Professional Development Facility in Naperville, IL. Clients have the option of enrolling one or more members of their teams in any of the pre-determined sessions on our schedule. Numerous firms are represented with a multitude of product sets.